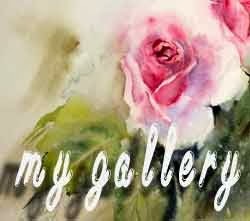 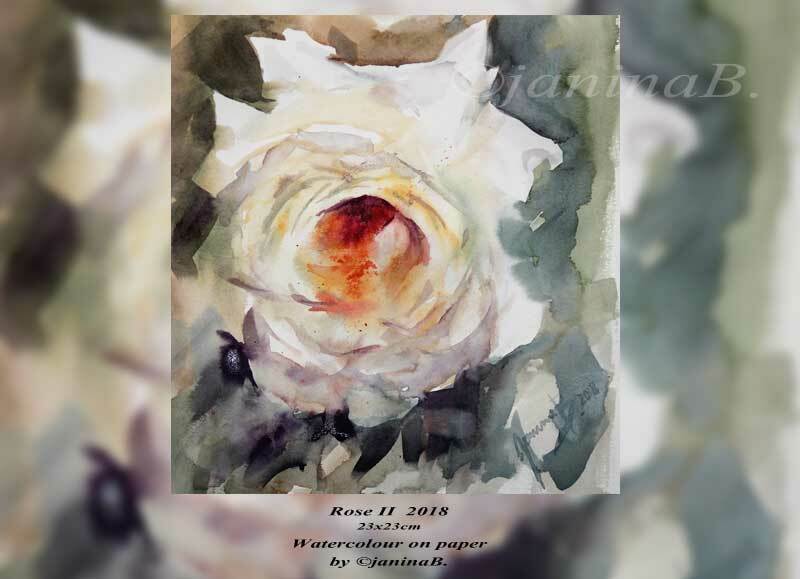 Roses VII 2018 / 20x30cm Watercolour by ©janinaB. Rose II 2018 / 23x23cm Watercolour on paper by ©janinaB. 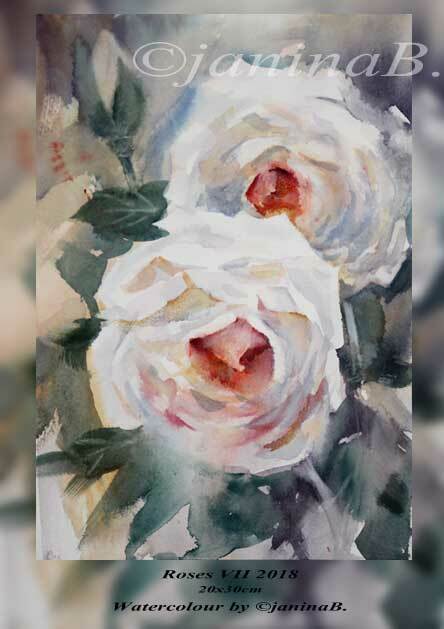 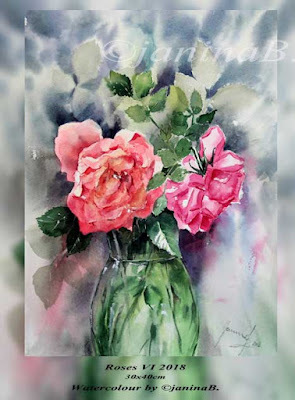 Roses VI 2018 / 30x40cm Watercolour by ©janinaB. 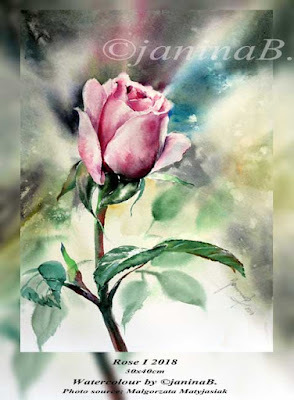 Rose I 2018 / 30x40cm Watercolour by ©janinaB. 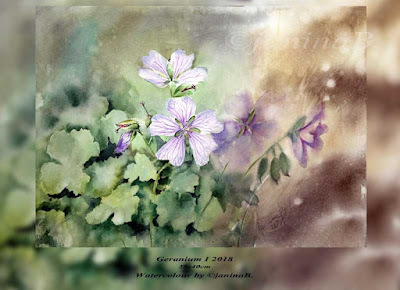 Geranium I 2018 (21) / 30x40cm Watercolour by ©janinaB. 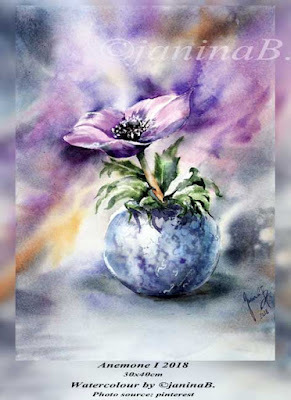 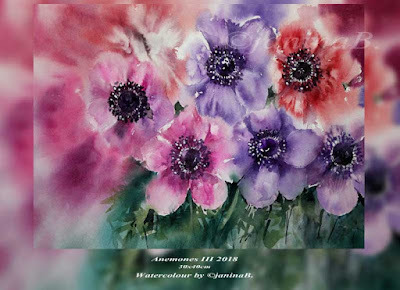 Anemones III 2018 / 30x40cm Watercolour by ©janinaB. 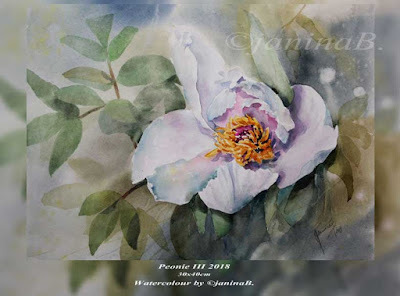 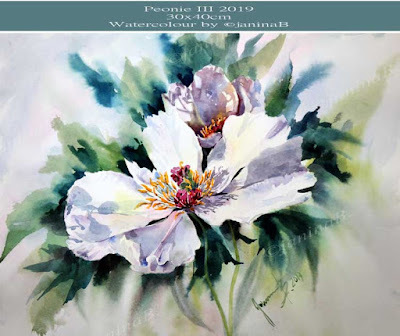 Peonie III 2018 / 30x40cm Watercolour by ©janinaB. Smile II 2018 (nicht verfügbar) / 30x40cm Watercolour by ©janinaB. 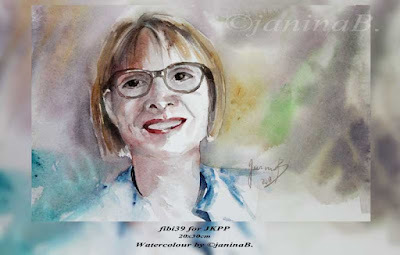 fibi39 for JKPP / 20x30cm Watercolour by ©janinaB. Smile I 2018 (nicht verfügbar) / 20x30cm Watercolour by ©janinaB. 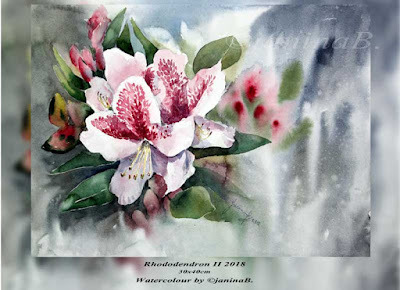 Rhododendron II 2018 / 30x40cm Watercolour by ©janinaB. 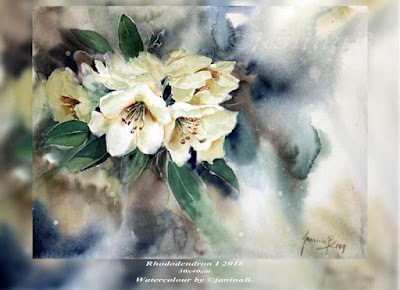 Rhododendron I 2018 / 30x40cm Watercolour by ©janinaB. 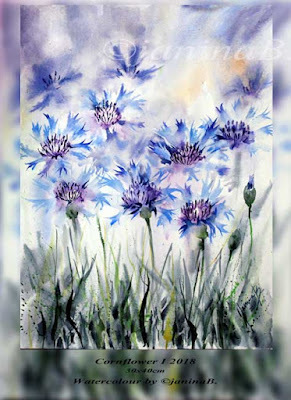 Cornflower I 2018 / 30x40cm Watercolour by ©janinaB. 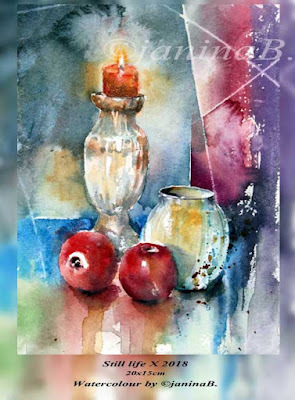 Still life X 2018 / 20x15cm Watercolour by ©janinaB. 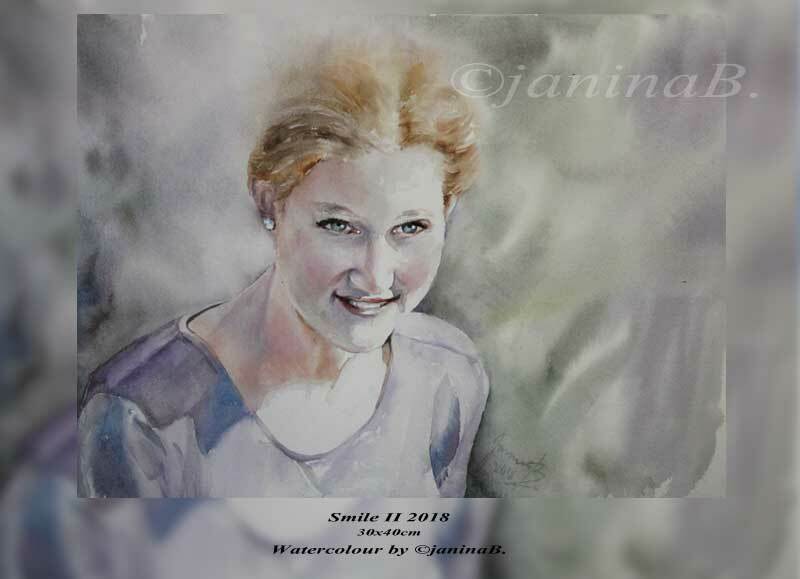 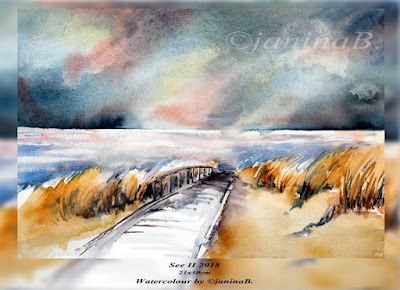 See II 2018 / 21x30cm Watercolour by ©janinaB. 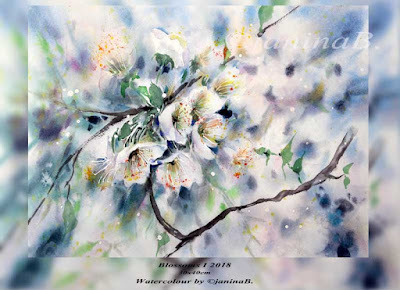 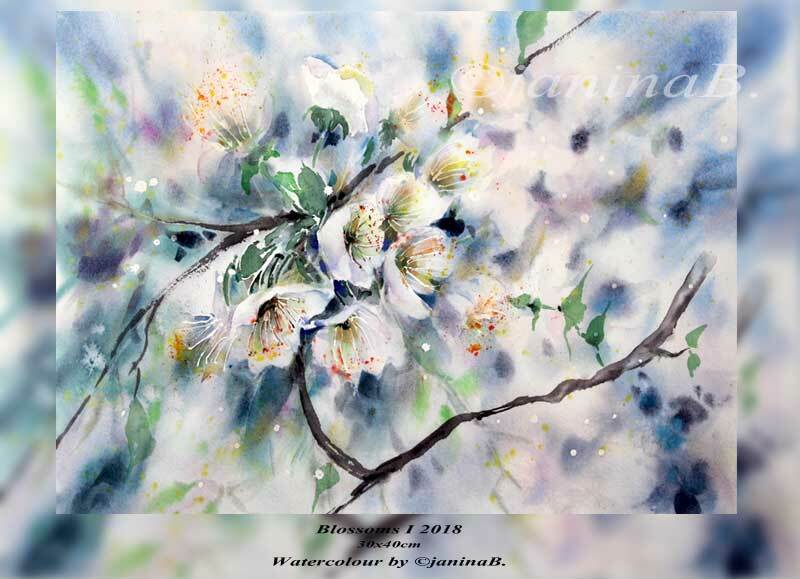 Blossoms I 2018 / 30x40cm Watercolour by ©janinaB. 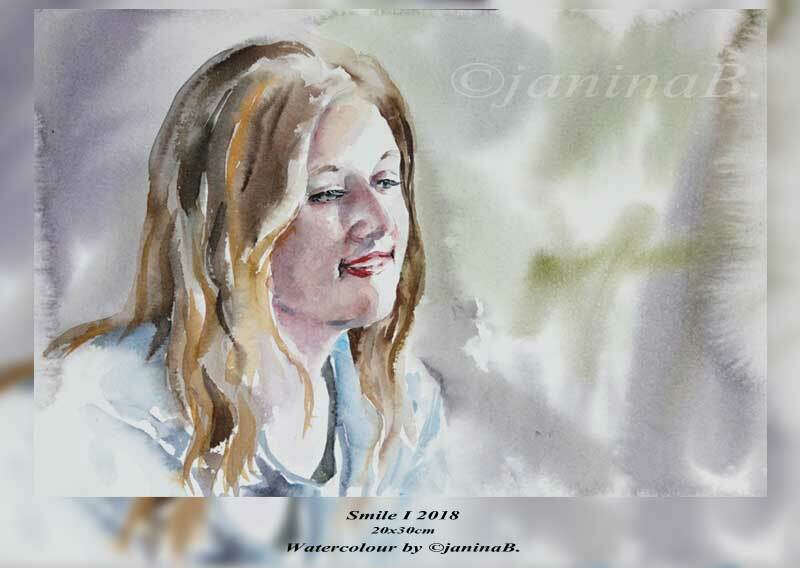 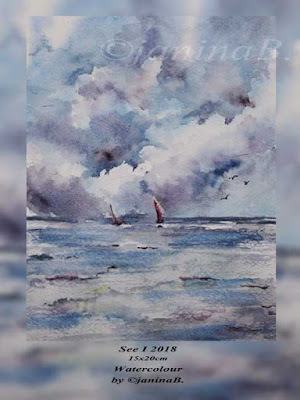 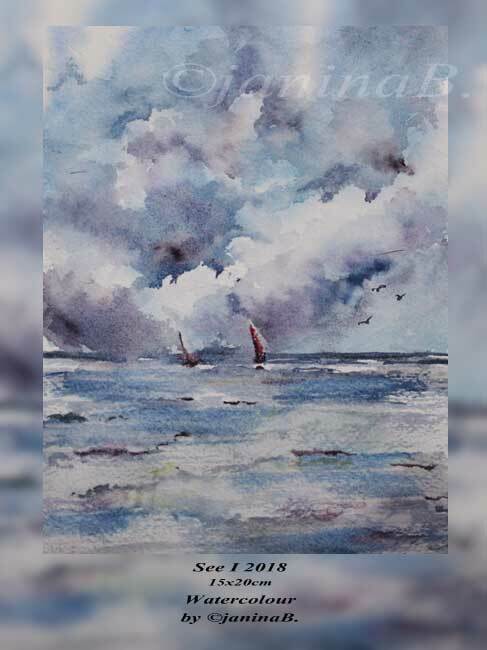 See I 2018 / 15x20cm Watercolour by ©janinaB. 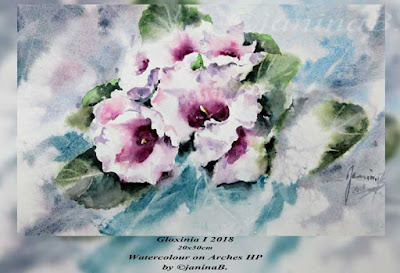 Gloxinia I 2018 / 20x30cm Watercolour on Arches HP by ©janinaB.